We bought our house in Cambria Heights, Queens just before the peak of the market in 2003. After refinancing twice for upgrades to the house and helping to pay for college funds, we found ourselves struggling to pay the monthly mortgage. The people at Fair Offer NY have been amazing! They bought our house for a fair price and saved us from foreclosure, we are ready to start rebuilding our lives. We will make you a Fair Cash offer on Your Nassau County NY House today! And will close in YOUR time – When YOU are Ready- 347 685 9317. 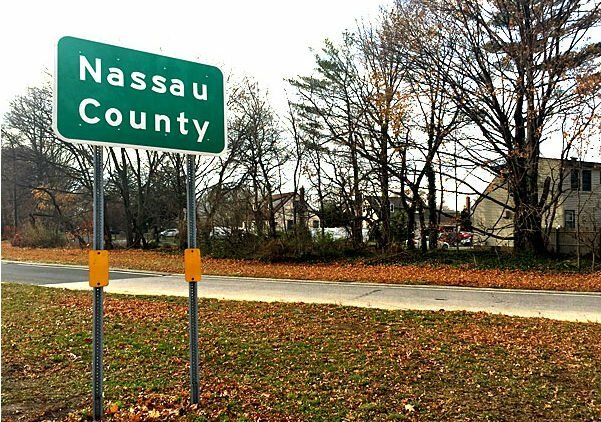 So you’re looking to sell house your quickly in Nassau County, NY but don’t know where to begin? FairOfferNY specializes in buying houses for cash throughout Nassau County and makes the whole process very easy. FairOfferNY will cover ALL closing costs, so you don’t have to pay a dime out of your pocket – Call or Text today 347 685 9317 and we will make you a fair offer within 24 hours. There are multiple reasons why you might say to yourself, “I want to sell my house in Nassau County, NY fast” ….. you may be going through a divorce, lost your job, behind in your mortgage payments, owe property taxes, inherited a property and live out of state, foreclosure, relocating, fire damaged house or fed up landlord with non paying tenants? There are multiple downsides in trying to sell a house through a realtor in Nassau County NY, like having to clean up and repair the property so it shows well, finding a trustworthy realtor and one who can deliver good on their assurance to sell your house quickly, have multiple people see your house before it sells – typically 90 + days. You might be willing to wait over 90 days for a slightly higher price, but once you factor in realtor fees, attorney fees and property taxes while you wait for your house to be sold, Fair Offer NY is the best and fastest option. Fair Offer NY will buy your house for cash “As Is” at a fair price. Our decades of experience help to find ways for making the process of selling a house by owners, just like you, easy. No agents, no makeovers, no clean-up no more wait for buyers to get financed and then letting go of an opportunity, no more wait for listing and all the steps. Get the best deal for your home with expert evaluation and right market price. Don’t fret over selling your home anymore; Fair Offer NY is here to make that process absolutely easy for you. We Buy Houses in Nassau County, NY for Cash without taking up too much of time on the entire process from you. FairOfferNY knows all the steps of selling a house by owner and ensures that you are not overwrought with too much on your hands. Whatever your circumstances or situations, FairOfferNY makes you an all cash offer and not ask any questions. Thus making the entire process easier for you!